Highlighted by home runs from Kameron Misner and Austin James, the Tigers' win over the Cougars marked their 10th consecutive midweek win. How the final conversations between Larry Rountree III and his successor, Damarea Crockett, have prepared Rountree to spearhead Missouri's run game in 2019. RT @jakeweingarten: Duke’s Mike Krzyzewski will be in tomorrow for five-star junior Caleb Love, a source told @Stockrisers. Louisville’s Chris Mack will conduct an in-home with Love on Wednesday. Duke’s Mike Krzyzewski will be in tomorrow for five-star junior Caleb Love, a source told @Stockrisers. 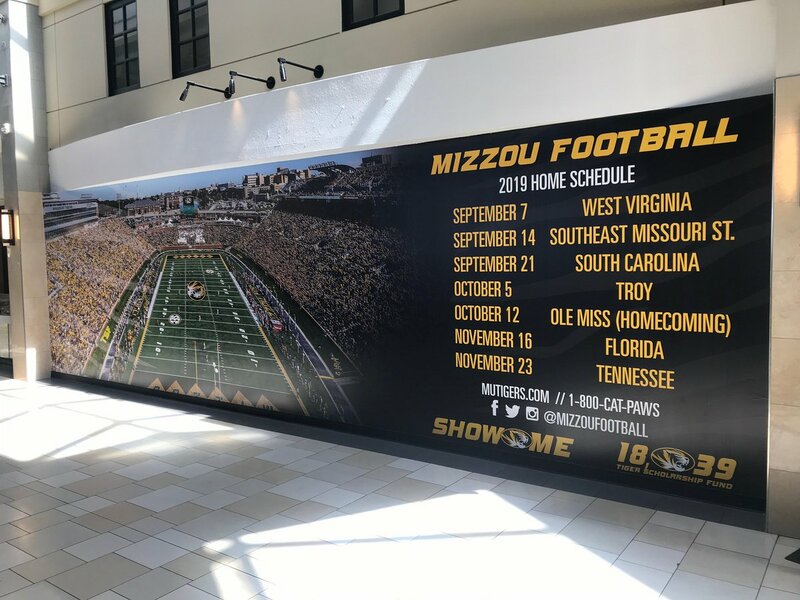 Louisville’s Chris Mack will conduct an in-home with Love on Wednesday.
.@MizzouFootball schedule is up at the Columbia Mall ? 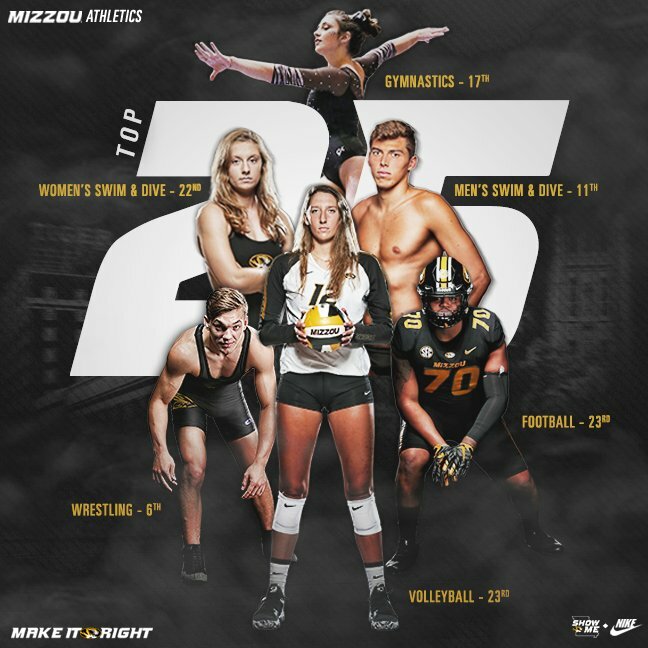 6️⃣ #Mizzou programs so far have finished their regular season ranked in the top 25 ‼️ ##MIZ #WinItRight ? ESPN's Mel Kiper Jr. has Mizzou's Emanuel Hall as the draft's No. 15 receiver, has a round 3 grade. He likes Damarea Crockett's flashes of talent, has him as No. 20 running back and a late-round pick or priority free agent - but believes he can make a team. 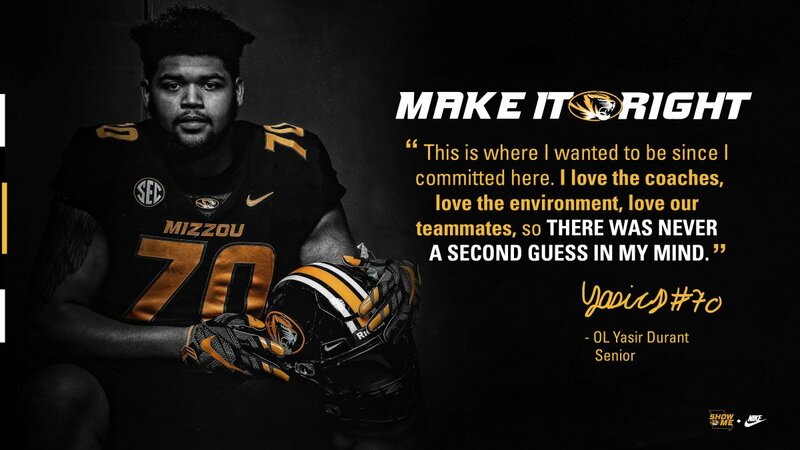 RT @MizzouFootball: "There was never a second guess in my mind." - @YasirDurant_ #MakeItRight ? This is who I want the Chiefs to draft, but assume it would require a significant trade up. #Mizzou will be all over the #ShowMe State this spring ?? 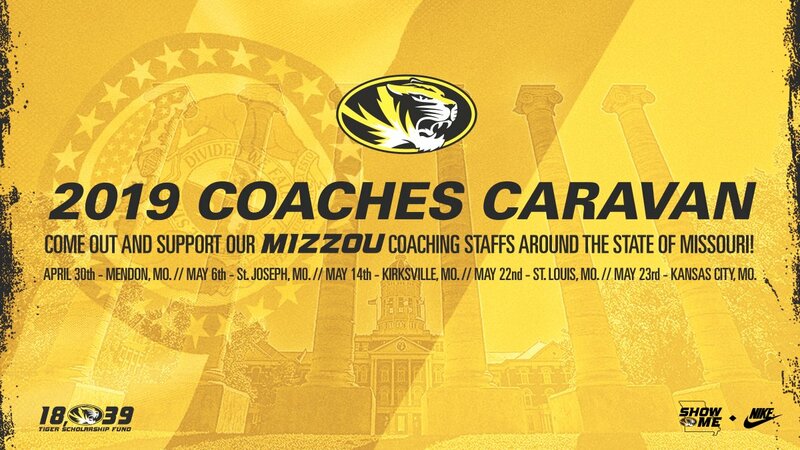 The @MizzouTSF Coach Caravan schedule is set ? ? https://t.co/t5do3Nn90o #MIZ #WinItRight ? Mizzou softball swept Texas A&M this weekend and sits at No. 30 in RPI. Mizzou baseball gets swept at Georgia this weekend but moves up two spots in RPI to No. 22. Tigers host South Carolina (No. 56 RPI) this weekend. RT @BW_Jones: Greg Sankey asked if more SEC teams might consider adding men's soccer: "It has not been a central topic of conversation." Would require 7 programs for the SEC to sponsor it; Kentucky & South Carolina are the only ones that currently have it.